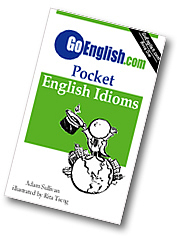 Today's Idiom = "Advise Against Something"
To advise against it is to recommend that one not do it. Example: "Do you recommend that I talk with the boss?" Reply: "I would advise against it."